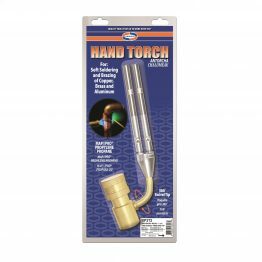 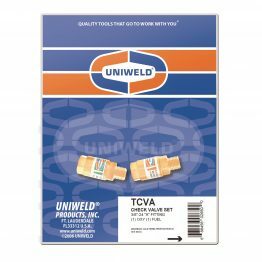 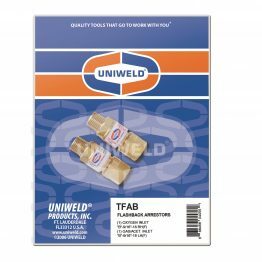 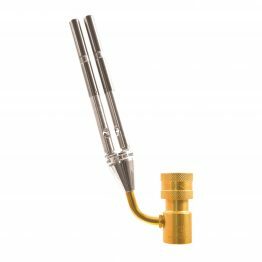 Cutting Attachments – Uniweld Products, Inc.
Uniweld’s V-style CA550 cutting attachment is designed so that the oxygen and fuel gas mix in the bottom tube and flow to the tip along with the cutting oxygen flowing to the tip in the top tube. 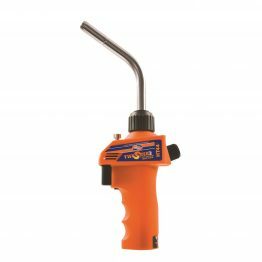 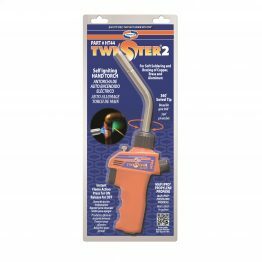 The CA100 A-style cutting attachment is designed so that the oxygen and fuel gas mix in the cutting tip for top performance and operator safety.Both style cutting attachments fit either the Uniweld 71 or WH550 welding handle. 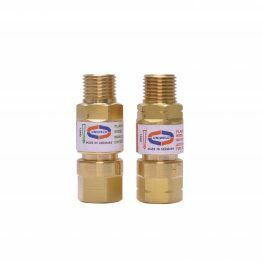 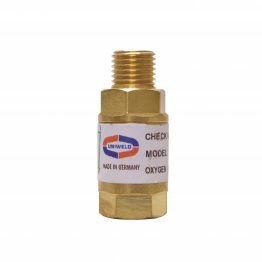 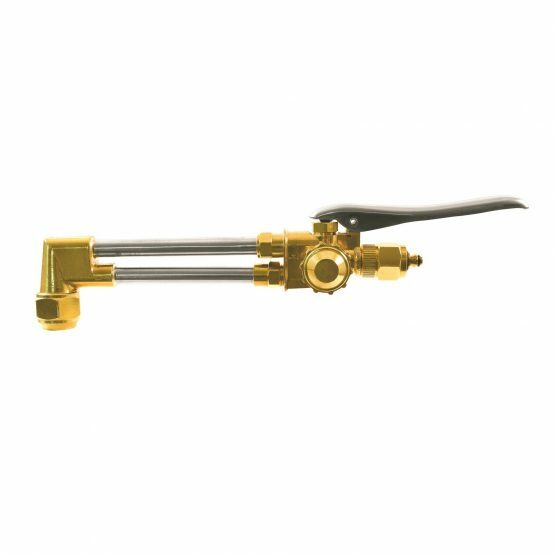 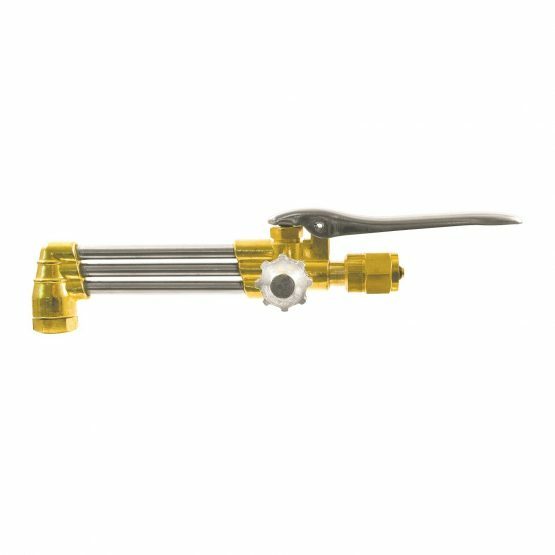 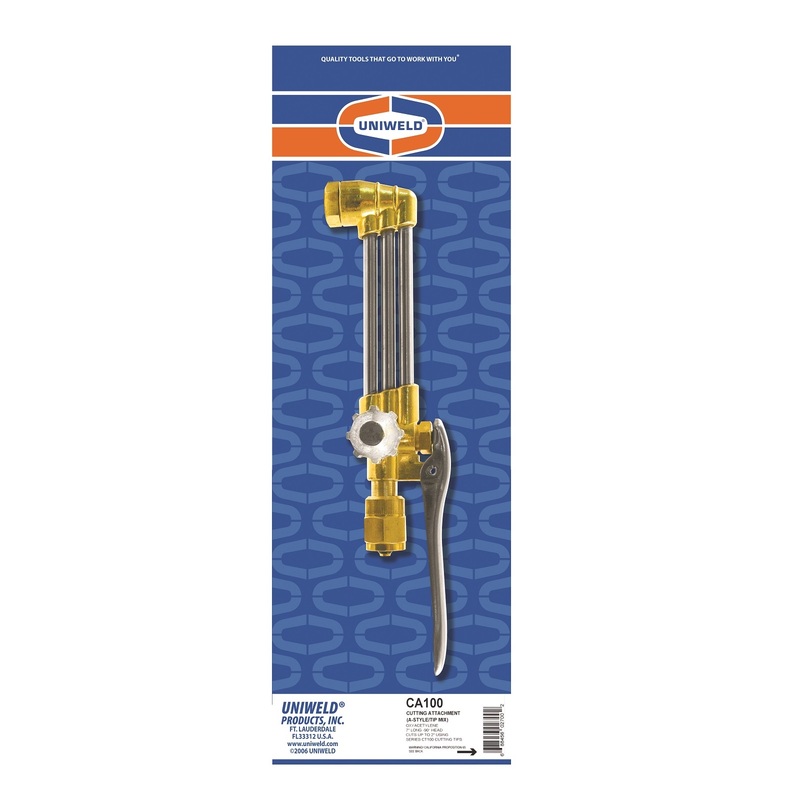 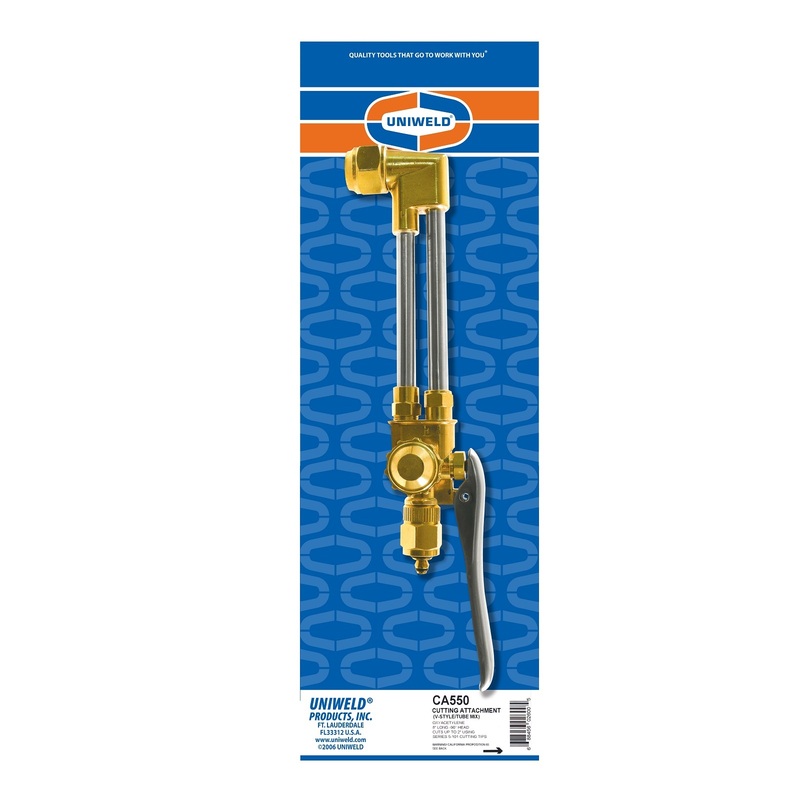 The 71 handle utilizes a front valve design while the WH550 handle features accurate rear valve gas and oxygen controls.